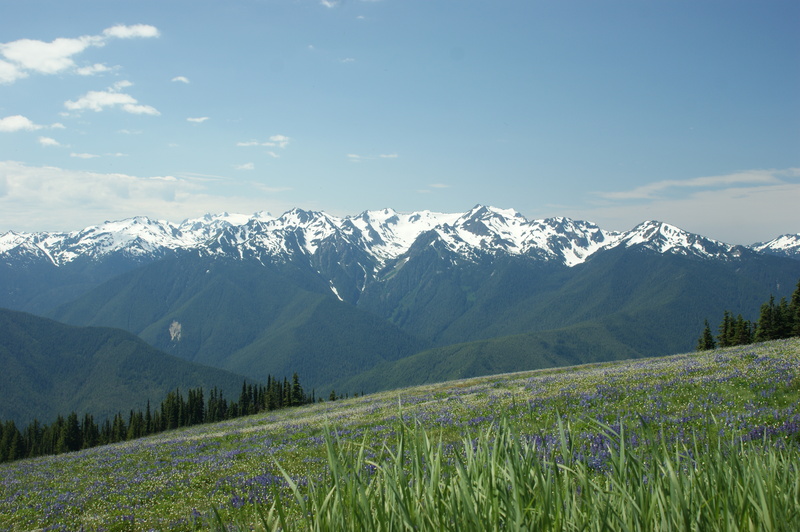 Hurricane Ridge is one of the more amazing panoramic locations in the pacific northwest. I was lucky enough to be up there this summer when the clouds were few, the sun was out, and the snow capped peaks were plentiful. 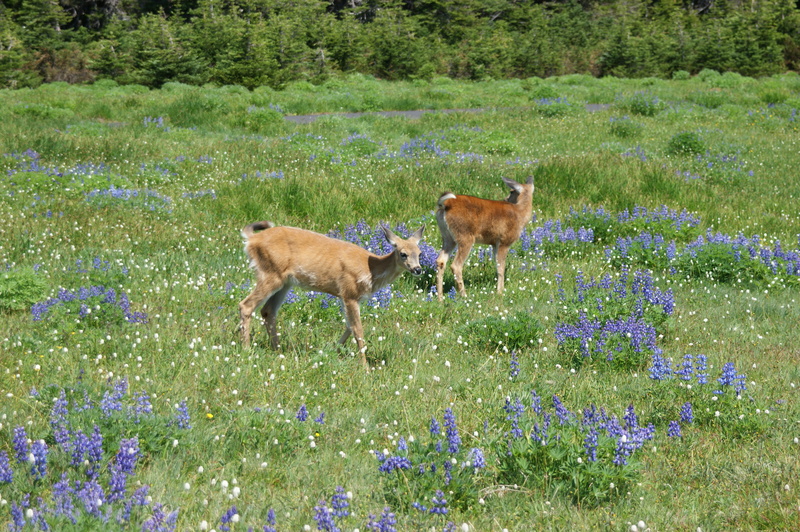 Although it was midday, the photos were still able to show the vibrant colors of the lupine, the meadows & the peaks. 05 Sep	This entry was published on September 5, 2012 at 10:17 pm. 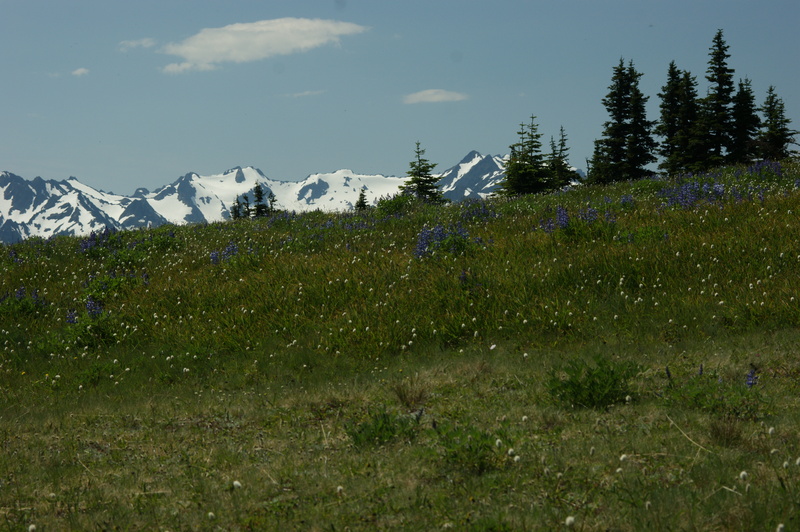 It’s filed under Photography, Uncategorized and tagged Hurricane Ridge, landscape photography, mountains, Olympic National Park, Olympic Peninsula, Outdoor photography, photography, photos, Washington, Washington State. Bookmark the permalink. Follow any comments here with the RSS feed for this post. The last photo just blows my mind. And to think that’s just a couple hours out of Seattle! 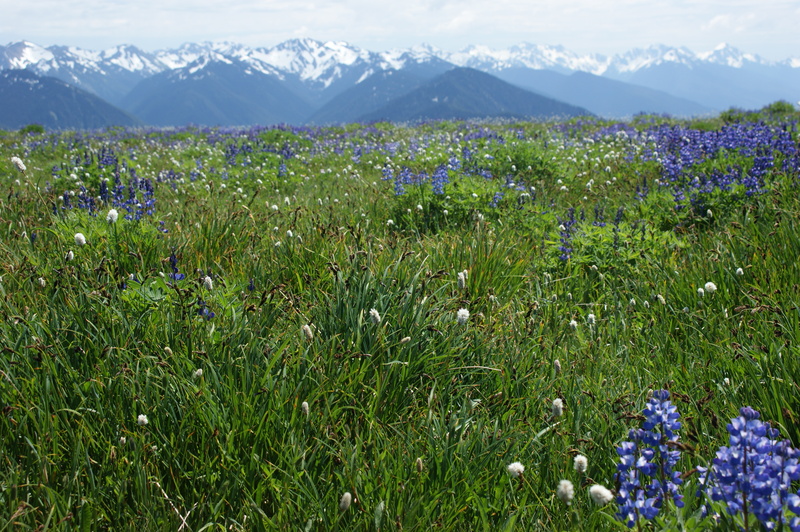 The Olympics are gorgeous, but I have never been able to make it to Hurricane Ridge. The last time I was up there, it was March and I think the road might have been closed. Great photos.